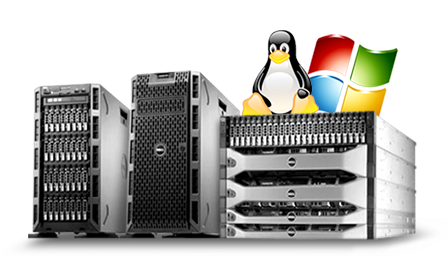 ADC provides very high quality and reliable servers on Linux and Windows Server platforms with the back end database support of MS SQL Server, MySQL etc. We can meet your requirements ranging from bulk web hosting to very high end clustered, secured servers for mission critical applications. 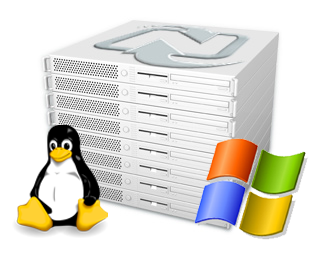 We have an excellent infrastructure for secure dedicated servers in US, UK and India. Based on your needs you c an select your servers in any of these fault-tolerant, fully redundant, state-of-the-art network data environment with excellent bandwidth Internet Data Centers. This is backed up by our dedicated and skilled customer support center.